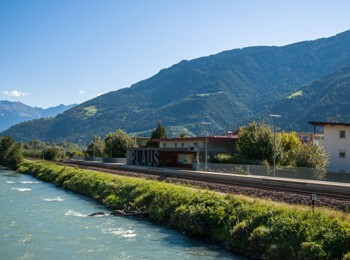 Near the town of Naturns, about 10 km far from the centre of Meran and 500 meters above sea level, is located Plaus, on the banks of the Etsch river. 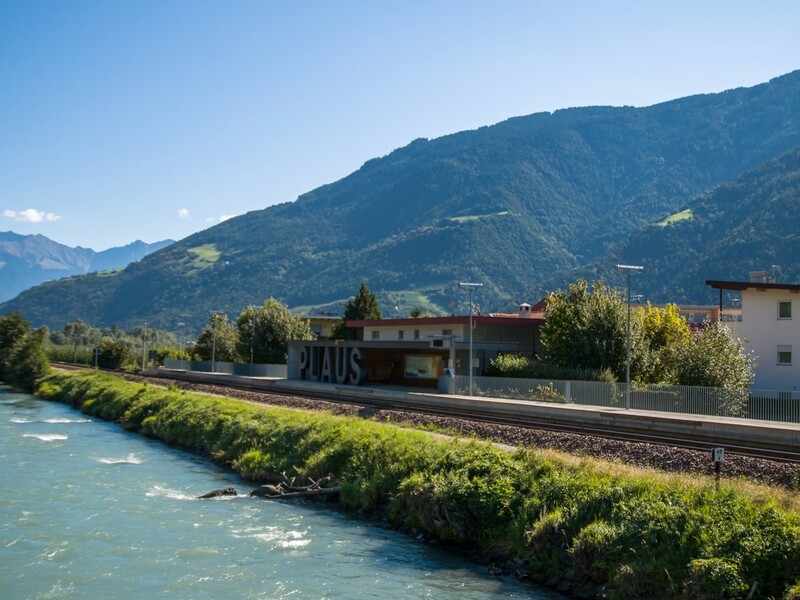 If you are looking for relaxing and quiet holidays, Plaus is certainly the best choice. The town is famous for the production of speck, which can be enjoyed in restaurants and farms of the area. At the centre of the town there is a beautiful old fountain and a huge maple. In Plaus in the autumn months you can live the tradition of Törggelen, the famous South Tyrolean chestnut based on new wine and roasted chestnuts. From spring to autumn there are numerous possibilities for hiking and cycling tours of varying difficulty.